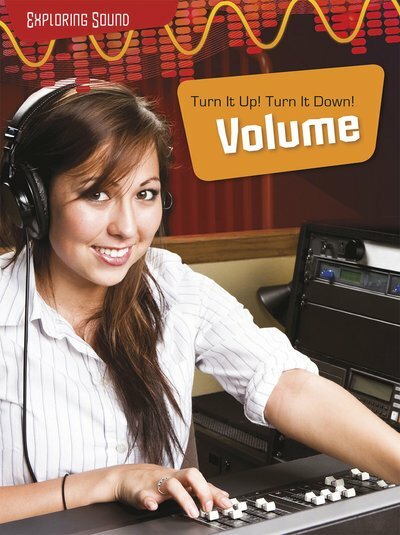 Buy Exploring Sound: Volume - Turn it Up! Turn it Down! Simple examples and fun, hands-on experiments are used to demystify sound and explain the concept of volume. What makes music seem louder or quieter? Why can really loud noises damage your ears? The science of sound is made extra simple for young children in this clear and interactive book. It’s a great mix of interesting facts, colour photos and questions for readers to answer themselves. It also includes fun-filled sound experiments which your pupils will love.